A beautiful place to journal your thoughts! 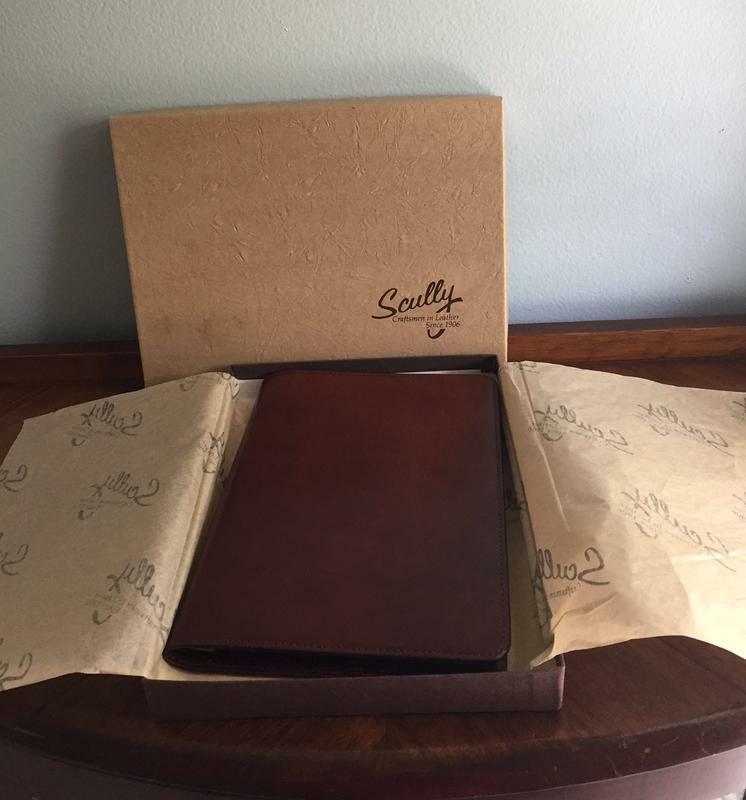 Pages are lined and the cover is leather. New - in the box.